In this season, good vegetables can be found in all the grocery stores. So this is the ideal time to throw together some carrots, cabbage, potatoes, rutabagas, and stewing meat for preparing a good bouilli, as we call it in Quebec, or a pot-au-feu as it is known in France. I’m proposing two different versions here: a vegetable and beef main dish for Wednesday and a beef and barley soup for Friday. When both the dishes are gently simmered for a long time, their aromas will fill your house and they make the ideal comfort food. And to turn it into a complete meal, you can make yourself a nice ratatouille with some aubergines, runner beans, zucchini, peppers, and tofu, which is full of proteins. Originally published in the Journal de Montréal on August 18, 2007. 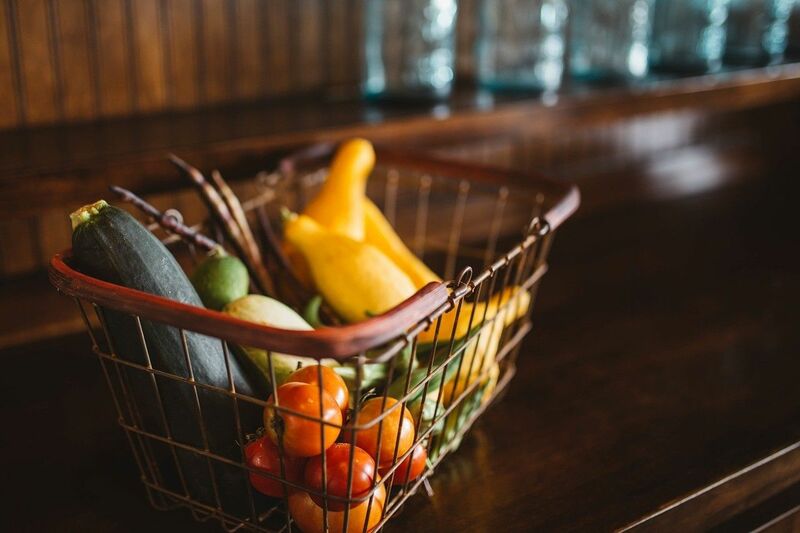 « Which organic fruits and vegetables should we buy?